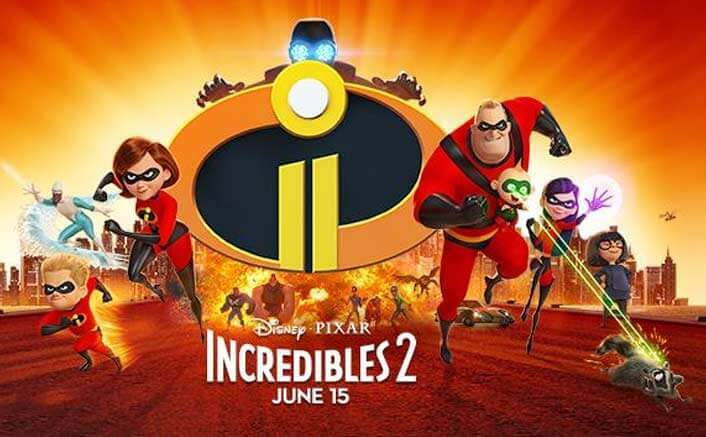 Pixar’s highly anticipated sequel Incredibles 2 picks up immediately after The Incredibles, exploring the Parr family’s dynamics and eventually pitting them against a villain named Screenslaver. It has plenty of intense superhero action/violence, but there’s also lots of humor, as well as themes of teamwork, courage, communication, and perseverance — not to mention how easy it is to be manipulated by the screens all around us. All of which means there’s plenty for families to talk about after watching this Common Sense Seal-honored film. 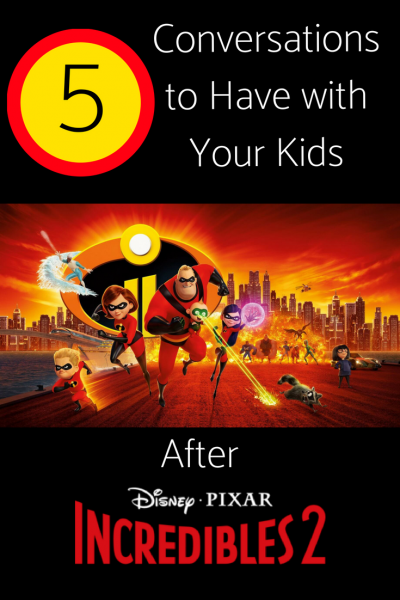 Talk about the messages related to family and gender roles in Incredibles 2. Is it important to see movies/TV shows in which parents take on nontraditional roles? Why, or why not? Did you see the original Incredibles? What’s different between the two movies? What’s the same? How do the characters in Incredibles 2 demonstrate teamwork, courage, and perseverance? What about compassion? Why are these important character strengths? What do you think the movie is saying about people’s relationships to screens? Are we at risk of being manipulated by what we see on them? What’s the best way to prevent that from happening? How are teen angst and insecurity portrayed in the movie? What does Violet learn about herself, and how does she change by the end of the story?